The bust of Hadrian found in Yecla, Spain. Photo Credit: MaYe. 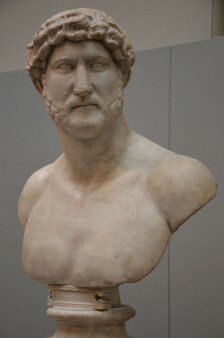 A marble bust of Hadrian, excavated at the archaeological site of Los Torrejones, in Murcia, Spain, will be exhibited at the local museum, the Museo Arqueológico de Yecla. 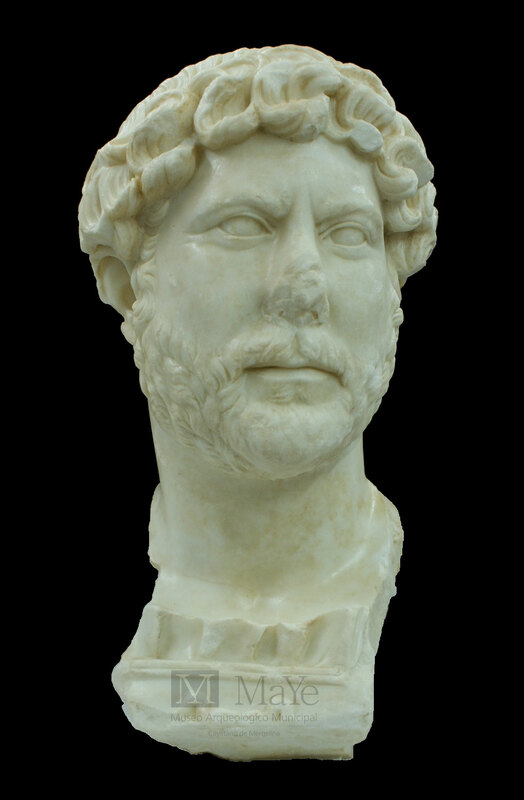 The bust, discovered at the site in an excavation that took place from October to December 2014 and is in excellent condition, depicting Hadrian with a beard and curly hair, slightly tilting his head to the left. It belongs, as it seems, to the Rollockenfrisur type, one of the six sculptural types attributed to the emperor. Other statues of this type include statues in the Israel Museum, the Prado in Madrid, the British Museum, and the Uffizi Gallery in Florence. 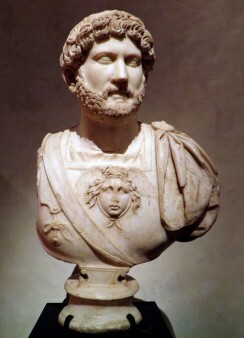 The statue is 52 cm high, carved out of white marble and is thought to date to 135 AD. 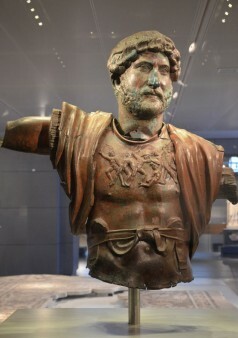 It was found next to another, smaller, figure of the same period, depicting a woman. They were both at the entrance of a large building, but the purpose of the edifice has not yet been defined. It could have been a Nymphaeum, but it could also have been linked to the worship of the Emperor. The site consists of a Roman villa complex including a residential area and an area reserved for servants and workers on the farm. It is one of the five sites discovered in the region that date from the period 1st-4th centuried AD.The excavations will probably be resumed in 2015.